Mobile World Congress (MWC) is one of the biggest and most exciting events in the calendar. It is an event when a majority of big players like Samsung, LG, Sony, and Huawei show off their latest and greatest products every year. Although a lot of brands like LG, Motorola, HTC, etc. decided to skip the big event this year, there was a lot of buzz on social media nonetheless about a familiar brand name. In this day and age, where social media engagement is a key metric for brands and businesses, one of the way to track the success of a new launch is to see the buzz on Twitter, Facebook etc. 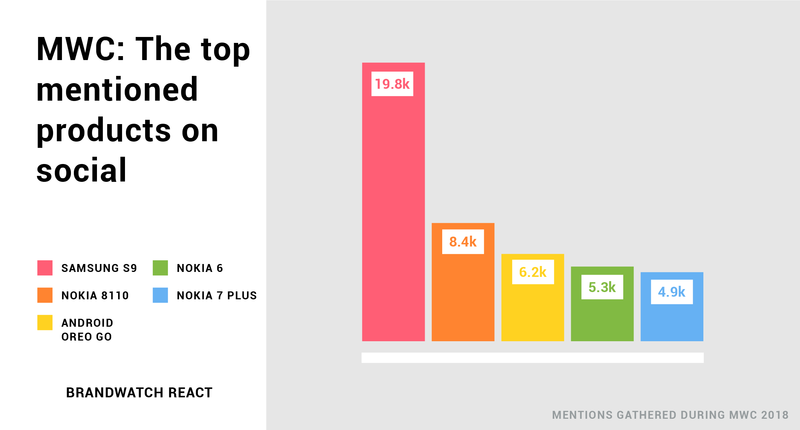 According to the data collected by the folks over at Brandwatch, it appears that HMD Global and the Nokia brand attracted the most attention on social media. Brandwatch tracked more than 400,000 social media mentions relating to Mobile World Congress throughout the week and drew conclusions based on that. 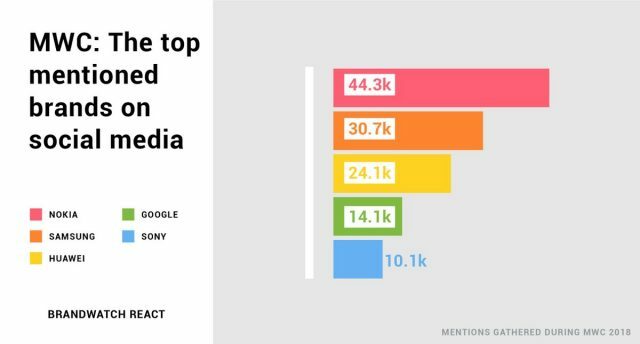 Considering the fact that thousands of brands could have been a part of MWC discussion on social media, it is quite impressive that Nokia managed to top the list of buzz-makers. Especially so considering it is making a comeback in the market as a smartphone brand. The company fought off the likes of Samsung, Google, Huawei, etc. to become the top mentioned brand during the biggest mobile event in the year. 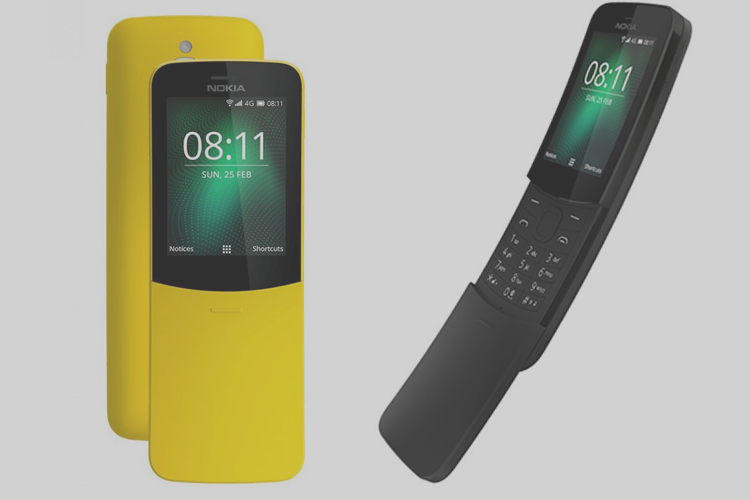 And although Samsung’s Galaxy S9 was generated the most product-related conversation at MWC 2018, Nokia did manage to keep with its new announcements like Nokia 8110 feature phone, Nokia 7 Plus, etc. In fact, three of the top five were trending products were Nokia handsets. So how is Nokia staying relevant in this rat race? Looking at Nokia’s recent wave of smartphone launches, it is quite evident that Nokia is playing its cards well. The company has been giving us some nostalgia-inducing handsets like their 3310 feature phone and the Nokia 8110 a.k.a the Matrix phone. Also, looking at Nokia’s recent announcements, the company has evenly distributed its smartphone lineup across different price segments. This, by itself, is a huge step forward while competing against big players like Samsung. It is also worth making a note that Nokia has made a smooth shift towards Android One. All the three Android phones which the company announced at MWC 2018, i.e., the Nokia 8 Sirocco, Nokia 7 Plus and the Nokia 6, will employ Android One. Part of the reason why Nokia is enjoying its place in the top spot is that they’ve started listening to the consumers. 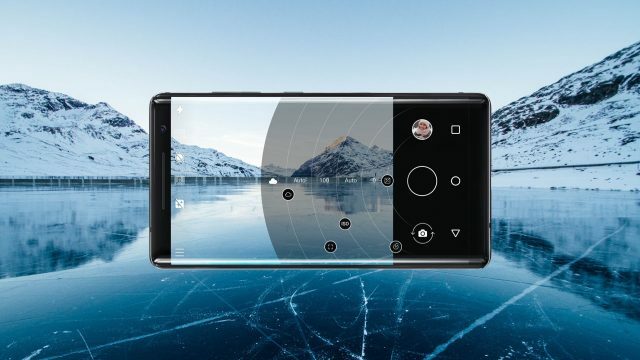 By popular demand, Nokia has brought back the Nokia Pro Camera app from the Nokia 1080 PureView smartphone. 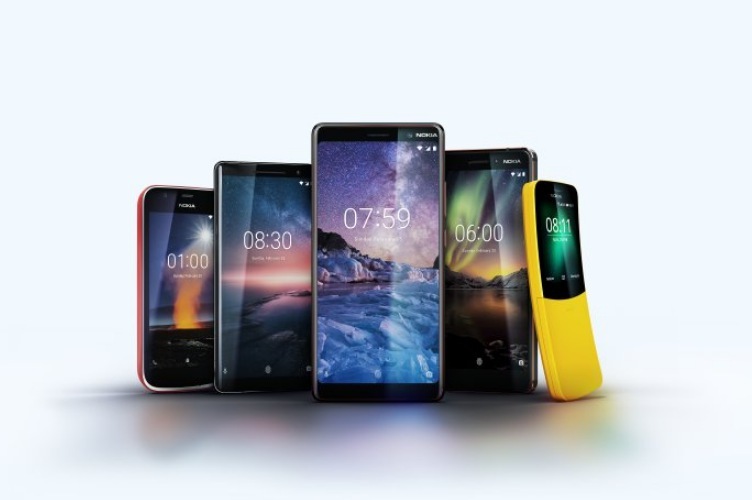 With all that being, it now remains to be seen if Nokia will keep up the current momentum to bounce back as a major smartphone player this year. For what its worth ASUS also attracted some attention for its iPhone X clone. In fact, Vivo also made some noise with its Apex concept phone. That being said, let us know your thoughts on this. Which brand according to you, owned MWC this year? Shoot your answers in the comment section below.